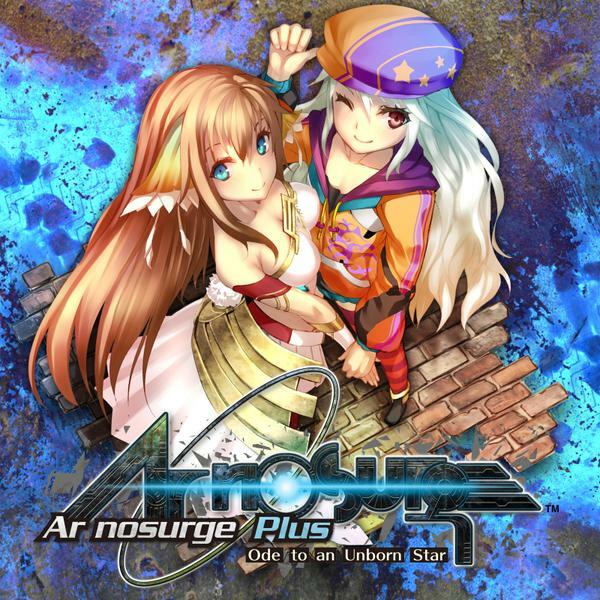 BURLINGAME, Calif. – May 6, 2015 – KOEI TECMO America is excited to announce the upcoming release of Ar nosurge Plus: Ode to an Unborn Star for the PlayStation® Vita, set to launch in North America on July 2, 2015. 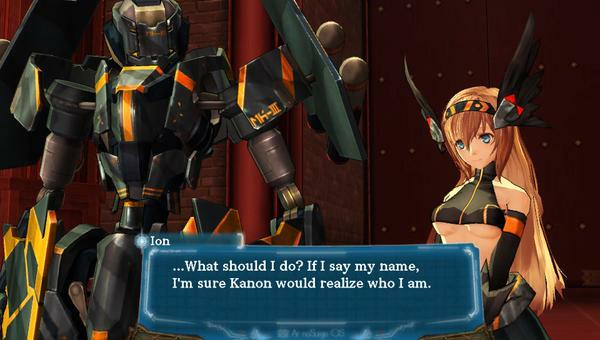 This turn-based ‘7-Dimension’ RPG is a remake of Ar nosurge: Ode to an Unborn Star, updated with new costumes, new “purification” partners, and some DLC available in the previous version pre-loaded on this game. @Kazkari I haven't heard anything about it but I don't think it's likely to get localised. 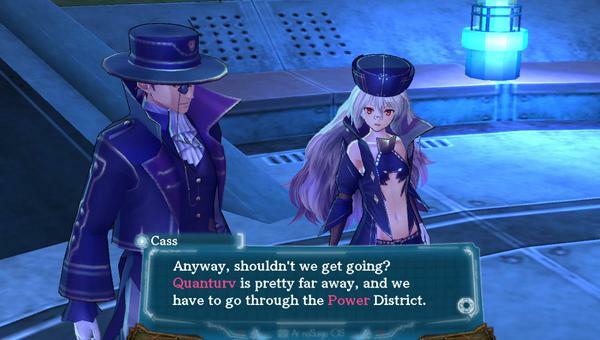 My take: That’s a shame, because Ciel nosurge is really needed to get the full story. 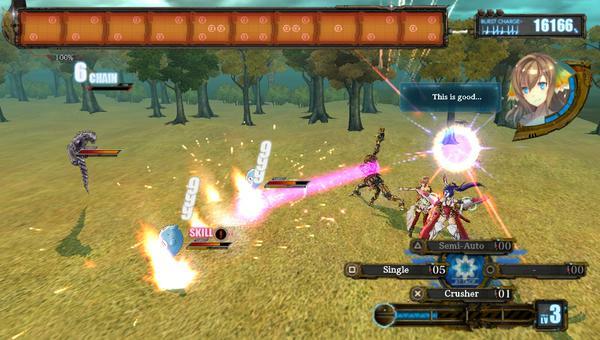 However, Ar nosurge is still a pretty good RPG, and the Plus version should make it a bit more enticing even without a physical copy.